The tug TG 6715 sank on the Dong Nai River near Bien Hoa, Vietnam. 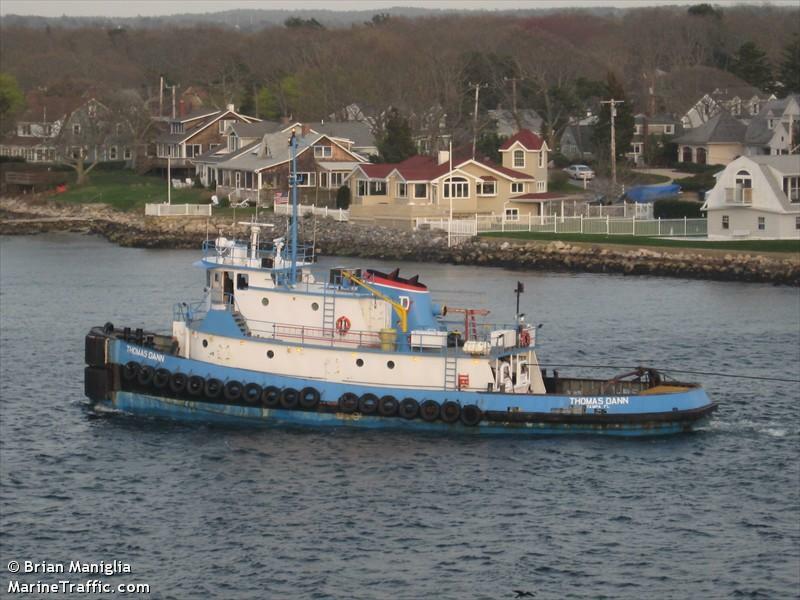 The tug was at anchor waiting for the water level to rise when it was struck by a barge. The barge was one of many being towed carrying sand from Long An to Dong Nai which had been waiting for the river’s water level to rise. While the barge was anchoring, the anchor line broke to the barge sending it downstream and crashing into the TG 6715. One crewman from the tug fell into the river and was reported missing. A search by authorities and local fisherman found no trace of the crewman. The remaining crew were safely rescued. Authorities are conducting an investigation into the incident. The 90 meter long freighter Serunting I sank off West Sumatra, Indonesia. The vessel went down in a storm while en route to Padang, West Sumatra with 3,000 tons of salt from Madura Island. The local authorities launched a helicopter and rescue craft to search for survivors. One crewman survived of the 19 crew on board. 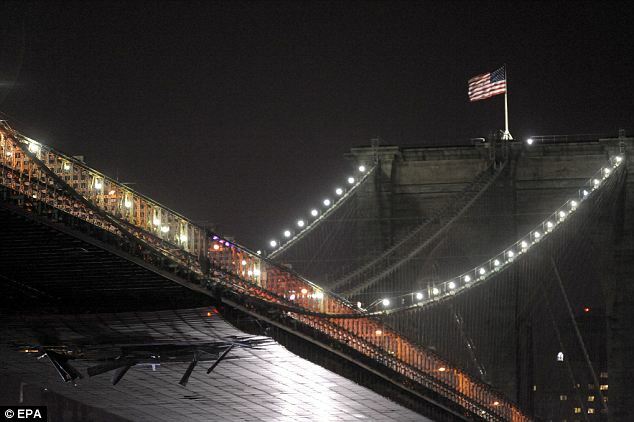 The 30 meter long, 186 dwt tug Thomas Dann was towing a crane vessel on the East River when the upright crane struck the scaffolding on the underbelly of the span of the Brooklyn Bridge. The bridge suffered no structural damage, but a 20 by 75 foot section of the scaffold was damage or fell into the river below. The scaffolding has been in place for several years to allow crews to repaint the bridge. No reports of injuries. Authorities are conducting an investigation into the incident.